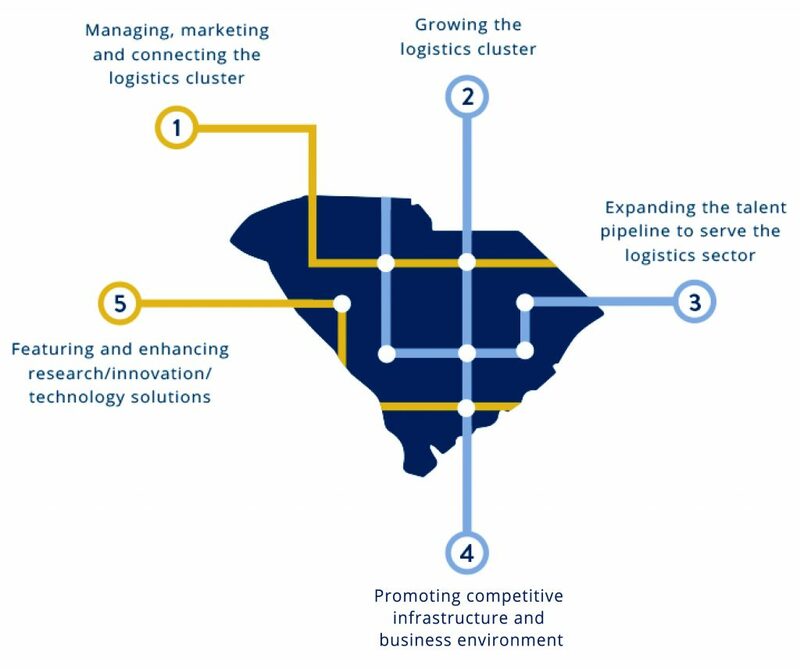 SC Logistics is a collaborative effort to strengthen our state’s economy, create jobs, attract investment, and become a global leader in transportation, distribution, and logistics. 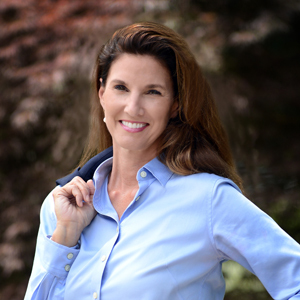 This effort is conducted through the SC Executive Forum, which consists of business leaders from the private sector and critically relevant state agencies, such as the SC Department of Commerce, the SC Department of Transportation, and the SC Ports Authority. 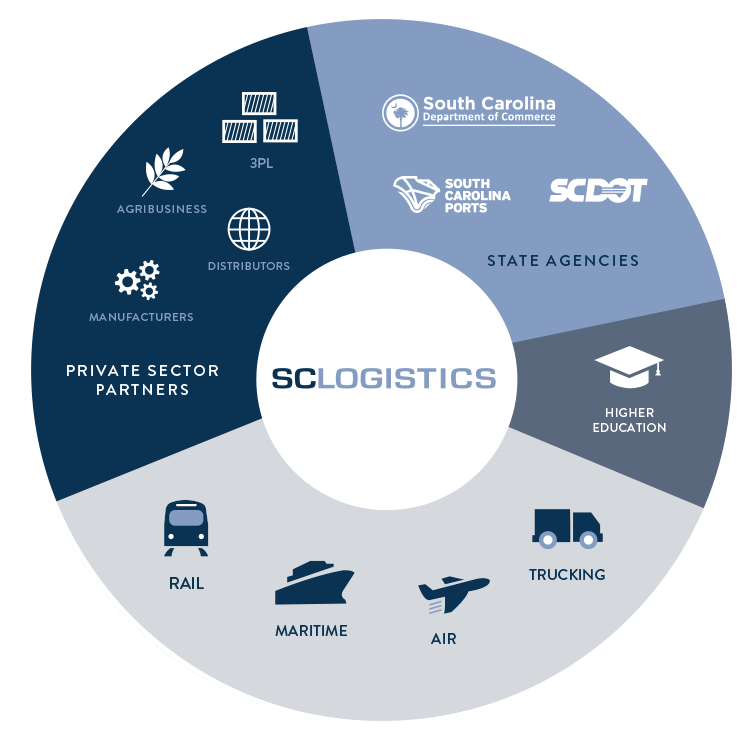 SC Logistics is an industry cluster supported by the South Carolina Council on Competitiveness, the SC Department of Commerce, and industry partners. The efforts are facilitated by Suzanne Dickerson, Director of Logistics Initiatives. For more information and to get involved, please contact Suzanne at sdickerson@sccompetes.org. The SC Logistics Executive Forum is a nine-person committee comprised of private sector partners in the industry. The Forum includes five representatives from logistics providers in rail, air, trucking, maritime, and third-party logistics (3PL); three representatives from logistics users in distribution, manufacturing, and agribusiness; and there is one seat reserved for the past chair of the committee. The Forum is advised by SC Logistics public sector partners, SC Department of Commerce, SC Department of Transportation, and SC Ports Authority, as well as a Land Use Subcommittee comprised of engineering firms, real estate firms, and developers. The Land Use Subcommittee provides expertise in availability of property for infrastructure development and advice on infrastructure opportunities. SC Logistics began as the TDL Council began in 2008. SC Council on Competitiveness convened a Summit of more than 50 industry leaders to discuss growing distribution and logistics services in South Carolina. 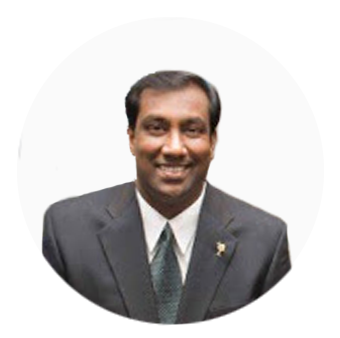 That first Summit produced a strategic plan to address industry challenges. Since then, the TDL Council has been working alongside SC Council on Competitiveness to sustain the competitive edge of transportation, distribution, and logistics in South Carolina. In 2016, the Council received a federal grant to develop South Carolina’s logistics industry cluster, similar to the grant the Council received in 2013 to develop SC Aerospace.